Yogi Berra had a plethora of wise and witty comments to share with the world. This one happens to be right up my alley. On the rare occasion that The Husband and I go to dinner, I always push for dessert. Being that The Husband doesn’t have much of a sweet tooth (I know, I know, I am working on it…) he always defers to me. “You pick” he says, “and I’ll have one bite. You have to promise to eat the rest.” I respond by saying that I can’t eat the whole thing, it’s too big and too much. But, when the dessert arrives, I cut it in half, and lo and behold, manage to eat both halves! Yogi Berra taught me well. It’s really just mind over matter! You may all remember that I made Key Lime Pie ice cream a few months ago. It was good, people seemed to enjoy it. But this recipe, oh this recipe, it’s in a whole different ballpark. In fact, I just went out for ice cream the other night (well, make that out for 2 ice creams, at two separate places, in one night, but who’s counting?) and so badly wanted to enjoy a refreshing fruit ice cream, so I mustered up enough courage to try the pomegranate. And then I saw chocolate. And then I saw red velvet. And then I saw coffee oreo. And then it was all over. I suppose that just proves my point: fruit is not a dessert in my book. This flavor, however, is an exception. If I had seen this Key Lime Pie Ice Cream, I can assure you that I would have ordered it. It’s just that good. Here’s how this ice cream redux came to be: The Husband and I went to Chicago a few weeks ago to spend time with The Sugar Family. It just so happened that everyone wanted to try 365scoops, so like any committed ice cream blogger, I went out and bought another ice cream maker and started taking orders. The first on the list was Key Lime Pie. I liked the flavor I made last time but wanted to try making a custard (with eggs) and thought that caramelized graham crackers would make a great addition. Graham cracker crust seemed essential for the ice cream, but I was afraid that plain graham crackers would get soggy. 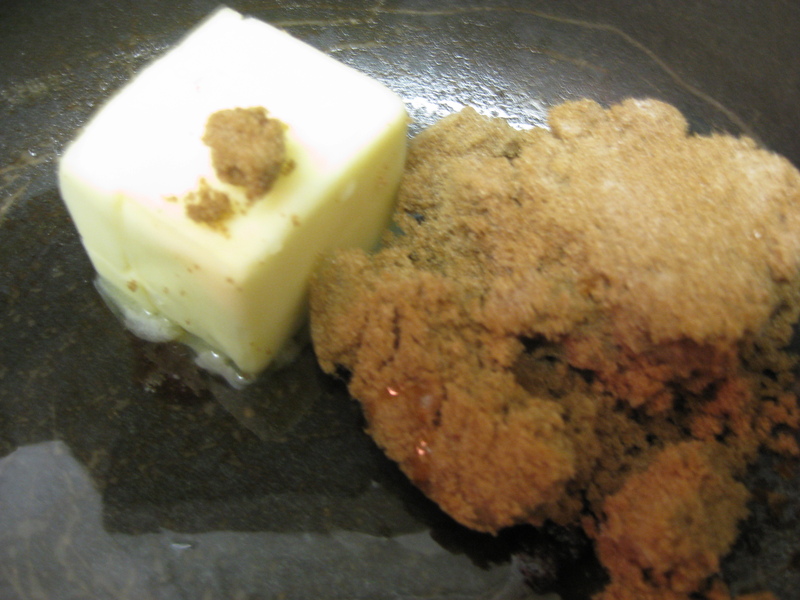 By caramelizing the graham crackers, the sugar essentially formed a shell to protect the graham cracker – and as a result it stayed crunchy and delicious. See Sugar solves every problem. You’ll thank me later for that pearl of wisdom. As I was making the custard base, I noticed that it started curdling. I flipped out, and was half way to the sink to throw out the mixture when The Mother-In-Law yelped. Noooooo is all I heard her say. It was in slow motion, straight out of the movies. I’ll cut to the chase here and say that saving that mixture was the best thing I ever did. The curdling was only temporary (a result of adding lime juice – aka acid- to a milk base, totally harmless) and led to the creation of this masterpiece flavor. Here’s the recipe. Enjoy. 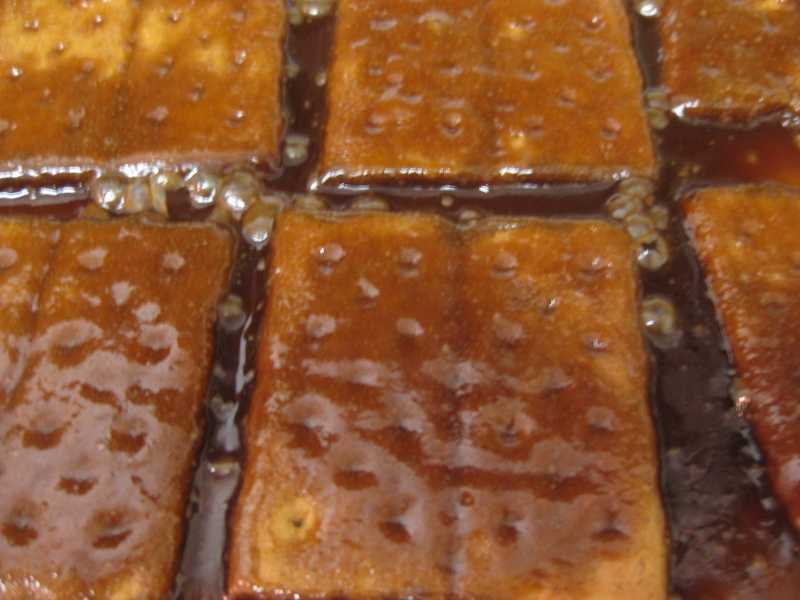 Make the caramelized graham crackers and set aside. Pour the half-and-half and milk into a pot on the stove and heat until small bubbles begin to form around the edges. Meanwhile, using a hand-mixer or whisk, mix together the egg yolks, slowly adding in the sugar until the mixture gets very thick and pale yellow. 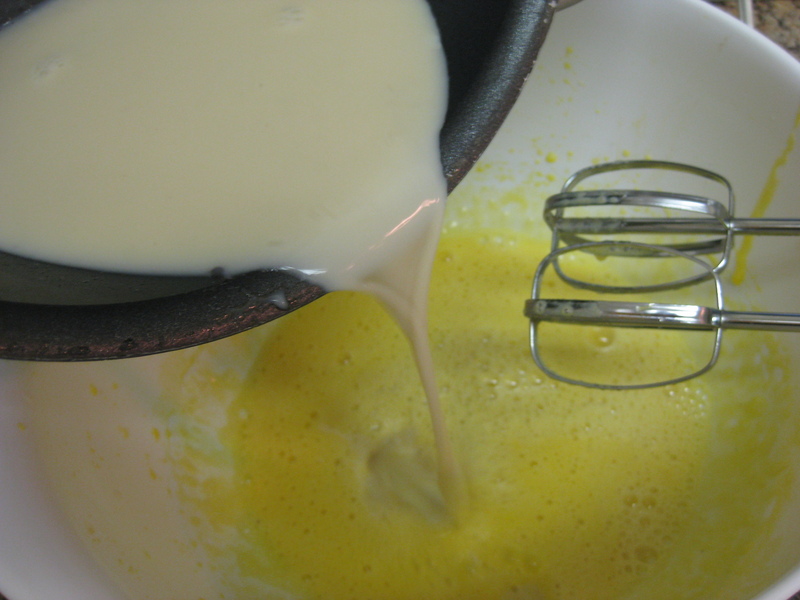 At this point, remove the milk mixture from the heat and slowly add it into the egg yolk mixture (see photo above), mixing in between milk additions until thoroughly combined. Now you’re going to add the lime juice and zest. Full disclosure: as much as I want to give a very detailed recipe, it’s hard to do because depending on the size of the lime, you’ll need either 4-6 to get sufficient juice. 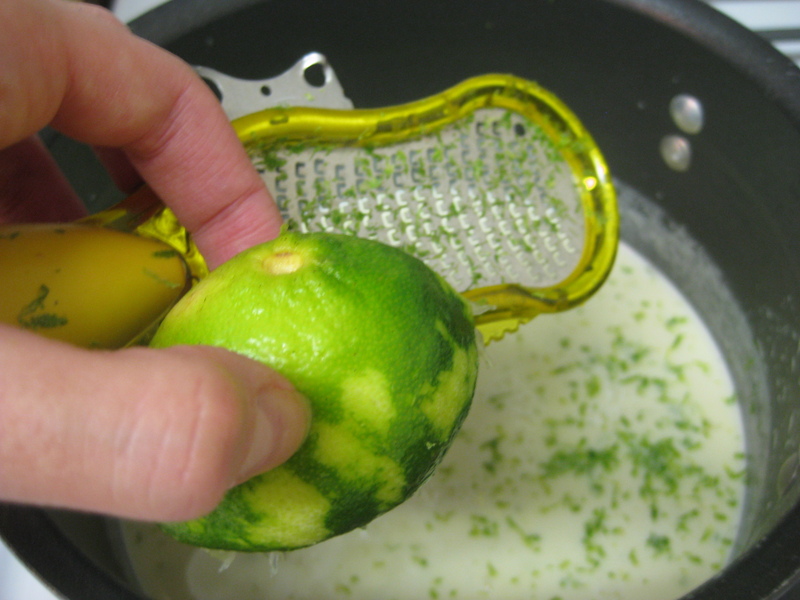 Start out by squeezing one lime at a time (into a separate bowl so you can fish out the seeds) and add to the mixture. Stir thoroughly. It will curdle, don’t be alarmed. Repeat this process until you’ve added the juice from 4 limes and then you’ll continue adding lime juice to taste. 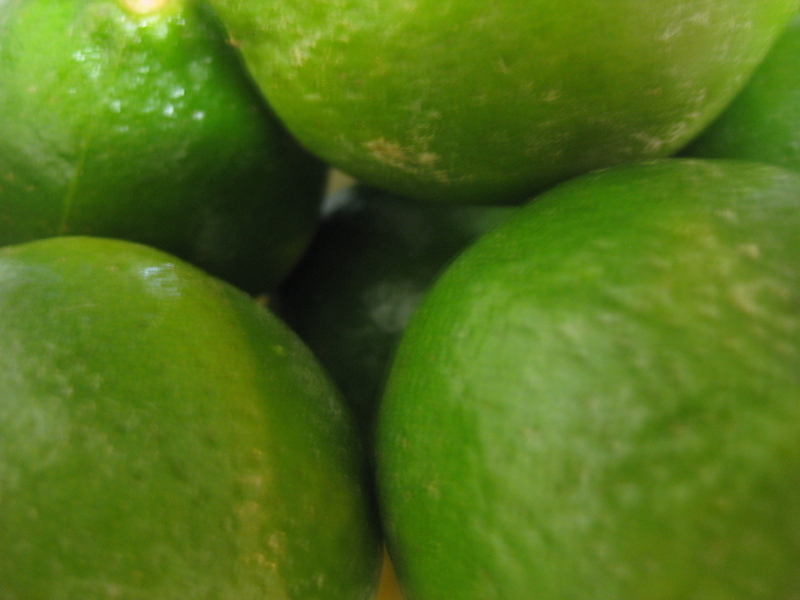 Next, zest 2 limes into a bowl and add in the zest, tablespoon by tablespoon. Again, you want this mixture to be tart and zesty, but not so puckeringly (is that a word, don’t think so) tart that you make an ugly, scrunched up face in response. Once you’ve reached your desired tartness, pour the mixture back into the pot and put it on the stove top until it thickens and reaches 185 degrees (or coats the back of a spatula). Remove from heat, let cool completely before refrigerating for at least 2 hours or overnight. The colder the mixture the better! Remove from the refrigerator, taste the mixture. If you think it needs a bit more “oomph” add in a little more fresh lime zest. Then, pour the chilled mixture into the bowl of an ice cream maker and churn according to the manufacturer’s instructions. Approximately 5 minutes before it’s done, add in the caramelized graham cracker chunks. Reserve 1/3 of them for garnish when you serve the ice cream. Transfer to a freezer safe container and freeze for 2 hours before enjoying. To enjoy, serve two heaping scoops of ice cream, sprinkle with caramelized graham crackers and enjoy! The Verdict: Sheer pleasure. This was out-stand-ing. Definitely one of the top 5 flavors created by 365scoops. 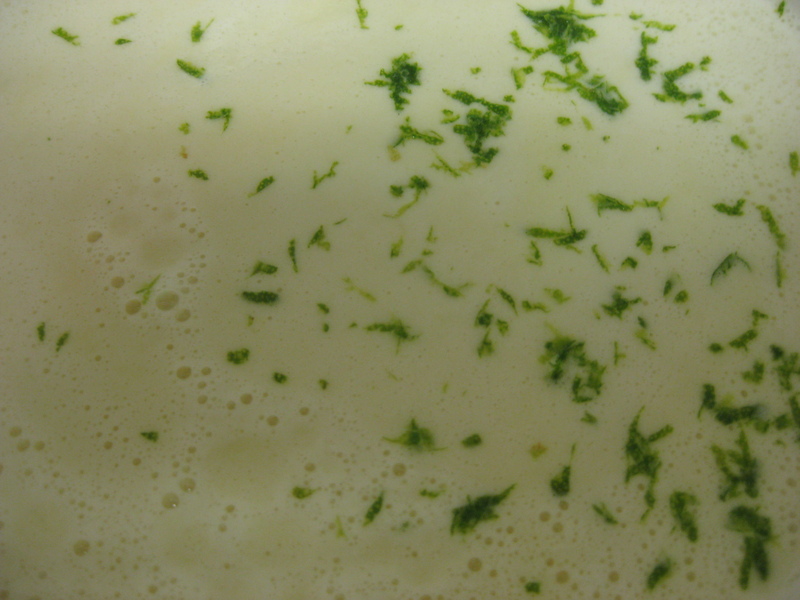 I apologize profusely for not having a photo of the final product – just imagine how good, refreshing and creamy it was! When will 365scoops.com start shipping orders to Denver, Colorado? We need you out here! As soon as you can figure out how to ship it, the ice cream will be on its way.